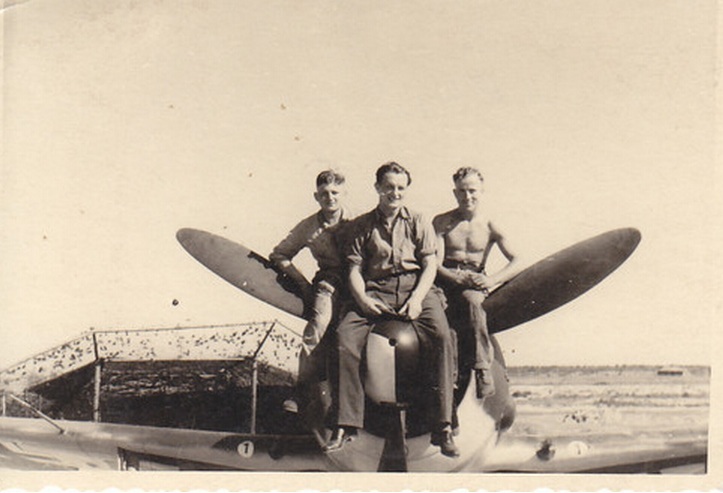 Above; aces of 1./JG 54, from the left, Fw Anton Döbele, RK on 26 March 26.3.1944, final score 94 victories, KIA on 11 November 1943 after colliding with an Il-2 and crashing at the controls of his FW 190 'white 11'. 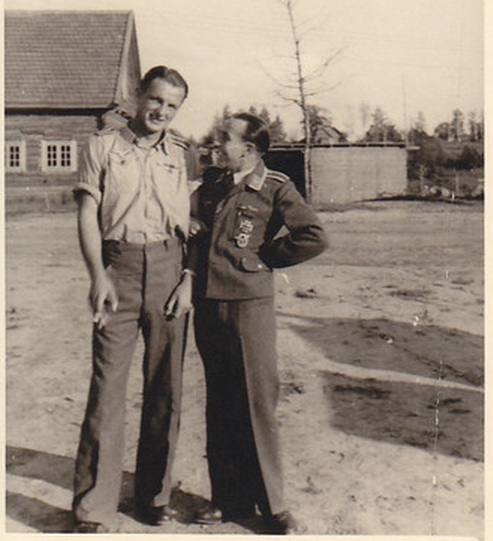 His RK was awarded posthumously with a promotion to Leutnant. Middle, Uffz. 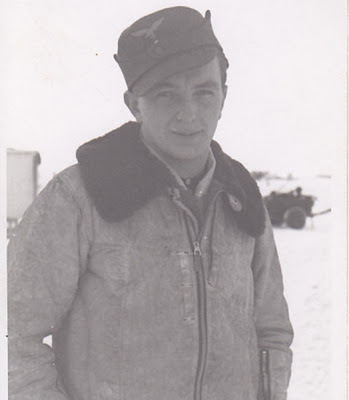 Karl "Quax" Schnörrer, long-time wingman of Nowotny, RK on 22 March 1945 for 46 victories including 11 flying the Me 262, Lt. and Staffelkapitän of 9./JG 7. After downing two B-17s on 30 March 1945 was shot down by US fighters and colliding with the tail fin on baling out and sustained severe injuries. 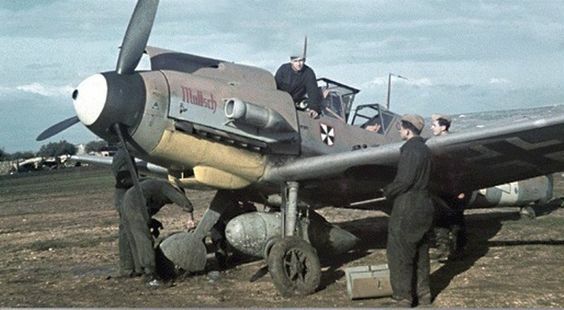 Right, Rudolf Rademacher, RK on 30 September 1944, achieved 97 victories. 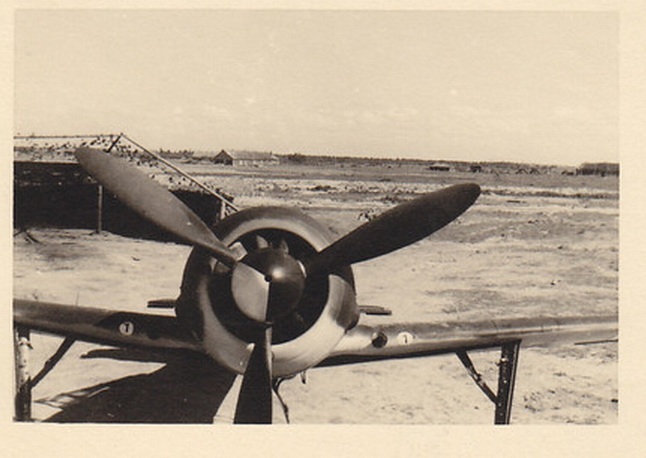 Flew the Me 262 with 11./JG 7 from January 1945 and achieved a total of 16 victories on Turbos. 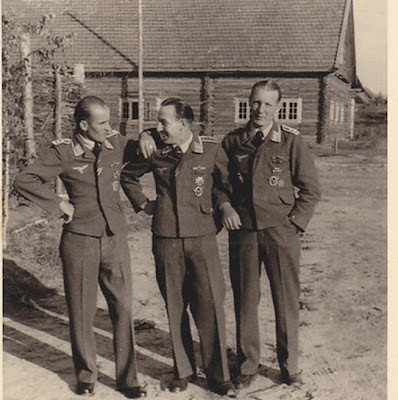 Above left, 1./JG 54 pilot Fw Karl-Heinz "Heino" Cordes survived the war and flew his last sorties in Courland where he was awarded the Ehrenpokal for outstanding performance in combat. According to info posted in a TOCH thread Cordes had 62 victories which must make him one of the highest scoring pilots never to have received the RK. He was awarded the DKiG, the precursor to the RK. Uffz. 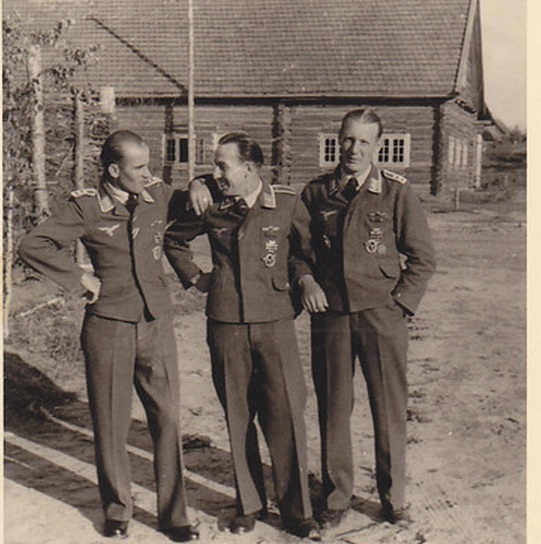 Karl "Quax" Schnörrer again on his left. Below, K-H Cordes, Orscha 1943.